Flower Wall Winter Sale – Nyma – Only 1 left in stock! 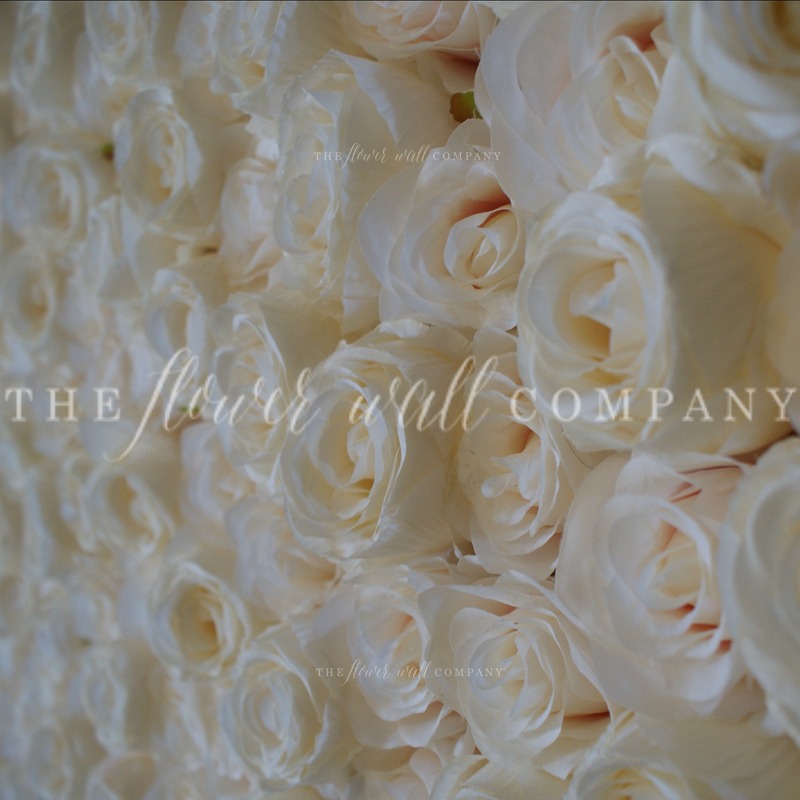 Our winter sale continues on our gorgeous line of high quality and professionally made flower walls! 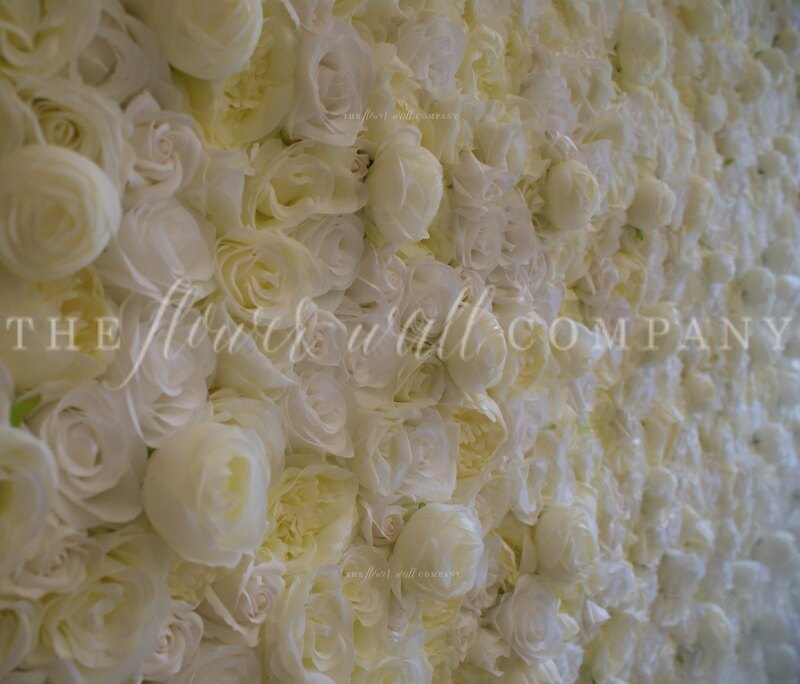 With the incredible response we’ve had, one of our biggest sellers has been the Nyma Flower Wall, a stunning mix of cream and white peonies and roses. Ready to buy this beautiful backdrop? Visit our online store for instant purchase or email us with any questions! 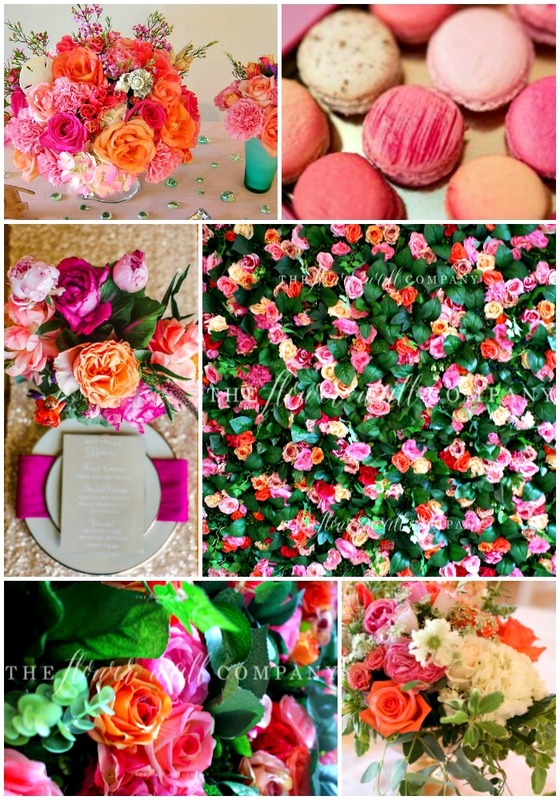 Be inspired by our one off peach and pink flower backdrop! There’s nothing like thoughts of summer to get us through the cold winter days! We are in love with our one off floral backdrop creation – a peach and pink vibrant flower wall mixed with lush green foliage, and it seems we aren’t the only ones with the bold colors set to be a trend for 2017 weddings. Our one off wall comes in 1.8m x 2.8m (6ft by 8ft) and is packed full of high end replica blooms bursting with color, accented by leaves and foliage. And the great news is this one off piece is 50% off in our winter sale! 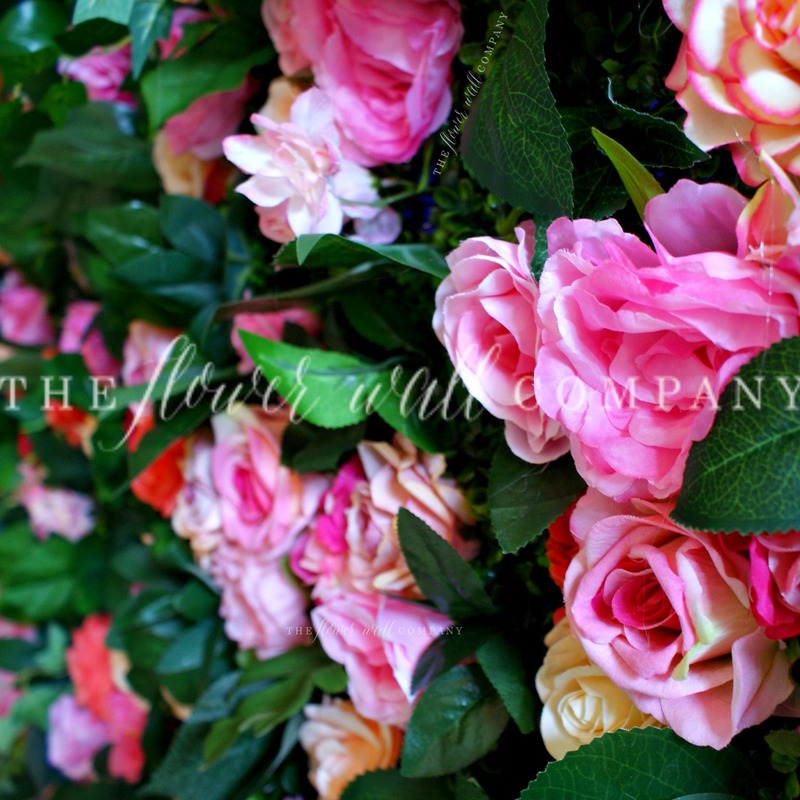 Visit our website to find out more about our gorgeous flower walls or email us with any questions! 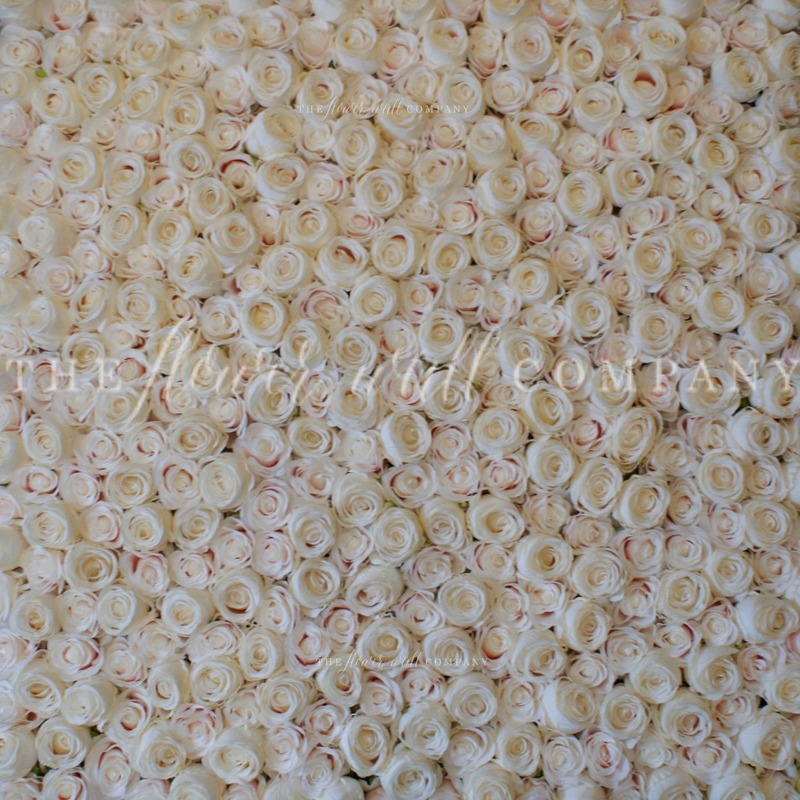 Carmine Flower Wall – Only one left! Wow! What a response to our winter sale! 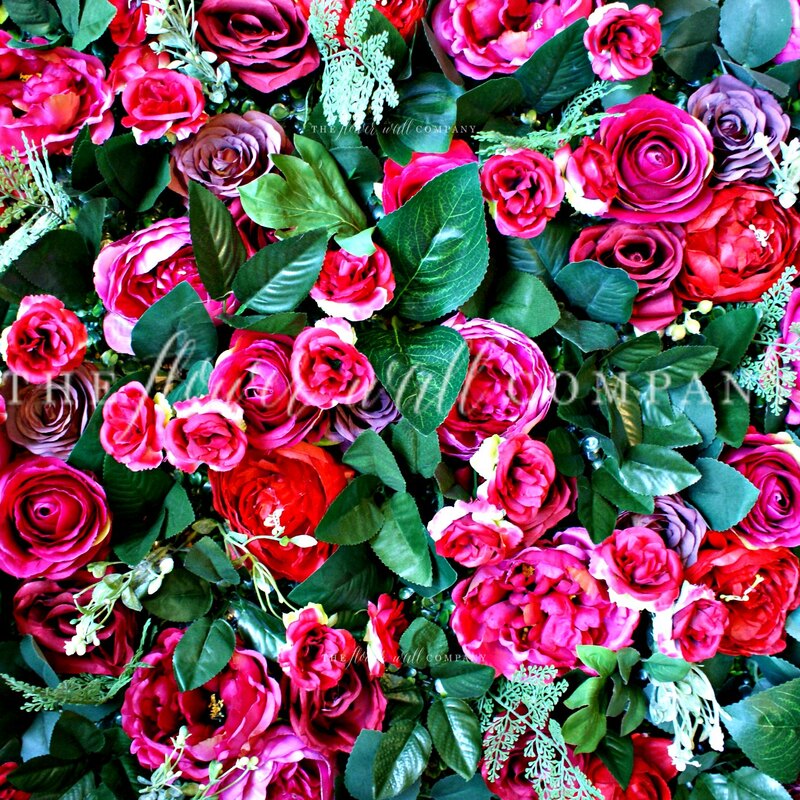 Our gorgeous Carmine Flower Wall has already nearly sold out with only one left at the promotional price! This gorgeous backdrop is from our recent Winter/Fall collection and it’s packed full of Christmassy colours and blooms. Ready to purchase this wall? Click here to view our sale!